The album includes seven songs from their latest singles Spring of Life, Spending all my time, Mirai no Museum, and Magic of Love, as well as seven new songs for a total of 14 tracks. The song 1mm was release as digital single two weeks earlier. 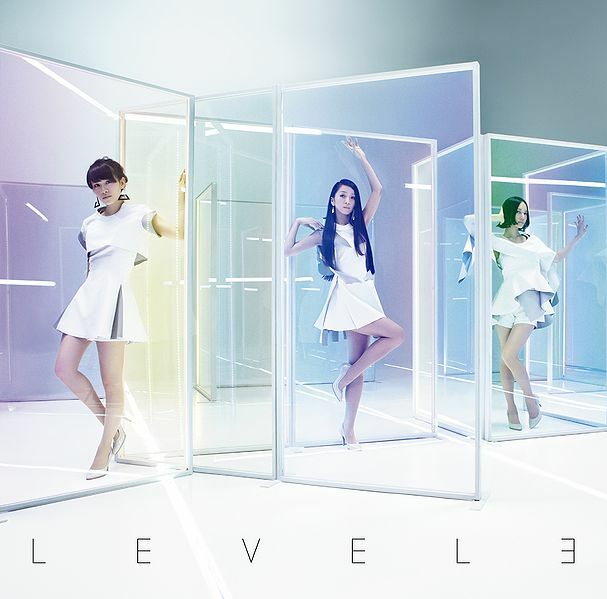 Level3 debuted at number one on the Japanese Daily Oricon Albums Chart, staying there up until the Sunday ranking which slipped to number two. This resulted in the album debuting atop the Japanese Weekly Oricon Albums Chart, with an estimate 165,000 sold units in its first week of sales. 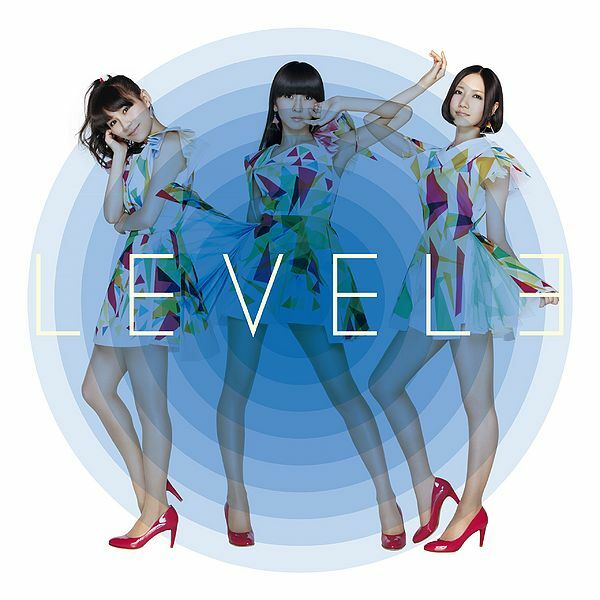 Level3 became Perfume's fourth consecutive studio album to debut atop the Oricon Albums Chart for both Daily and Weekly rankings. It stayed in the top 10 for three weeks, and the top 300 with 11 weeks overall. This is Perfume's lowest spanning charting album on the Oricon Albums Chart to date, surpassing JPN which stayed in the chart for 13 weeks. 3. 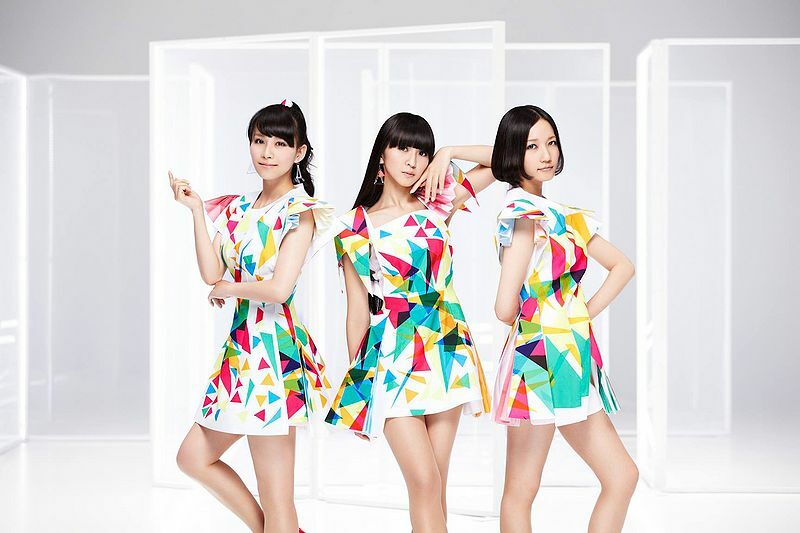 Perfume no Tadatada Radio ga Suki dakara Radio!